Below are just a few areas anyone in the industrial manufacturing space should at least know about in order to stay ahead of the curve in 2018. Reshoring has been a hot topic of late, especially following the 2016 election and the new wave of issues cropping up from overseas suppliers. Even just the past year has seen a number of scandals and recalls involving defective parts and materials from outside of North America, crippling the supply chain for many industries. For instance, Kobe Steel — Japan’s third largest steel manufacturer — admitted this past October that it had been falsifying product quality checks for years. Regardless of how much they scramble to compensate their buyers, there is still the enormous and complex issue of how their steel is already being used throughout the world in transportation, shipping, and infrastructure applications. Manufacturing is now seeing a resurgence of U.S.-based operations as companies increasingly seek the assurance of doing business with suppliers on domestic soil, with stricter quality and safety standards in place. Reshoring also allows for lower costs, easier communication with suppliers, and closer proximity to actual worksites, allowing for better oversight and quicker fixes as needed. Going green is going viral. The benefits of incorporating eco-friendly initiatives into manufacturing processes are becoming increasingly clear; not only can this allow for reduced costs and higher efficiency, it also boosts your reputation, positioning your company as a responsible corporate citizen — which is especially important today, as more and more consumers seek out environmentally friendly products and packaging. Plus, the reality is that resources and raw materials are dwindling, and the need for sustainable, renewable materials and methodologies is on the rise across all industries. Companies are now seeking ways to become a part of the circular economy — a “take, make, and dispose” alternative to the traditional economy. In the circular economy, companies keep resources as long as they can, extract maximum value from them, then recover and restore materials wherever possible — minimizing waste and shifting the focus to renewable resources. And regardless of who’s in office, the move toward sustainability isn’t going anywhere. Companies will continue to benefit from tax incentives promoting green efforts, and eventually, this will be a matter of compliance. In today’s globalized business climate, the need for cybersecurity is paramount, and many countries are now allocating portions of their defense budgets to combat the threat of cyberattack. Many companies, meanwhile, are meeting their security needs with cloud-based technologies, which are quickly replacing older systems. Using cloud-based security solutions, companies deploy a third-party cloud platform in front of private infrastructure and in between users and their website and apps. The cloud provider monitors network traffic for attack patterns and only allows safe, legitimate traffic to pass through to the website or apps. This stops attacks quickly, before they reach the company’s apps or data centers, and can allow for significant cost savings, as cloud-based systems involve less hardware space and energy consumption. These security systems also allow smaller enterprises to become more competitive, as cloud technologies are ultimately less expensive than the previous generation of data storage and maintenance systems. The Internet of Things. What does that even mean? To put it simply, the IoT is the network through which devices embedded with internet functions — anything from home appliances to “smart” apparel — can “communicate” with one another and share data. Research has shown that 8.4 billion “Things” are on this network today — a 30% increase from last year. More importantly, though, is what a company does with these “Things” and how they will affect overall growth and profit. 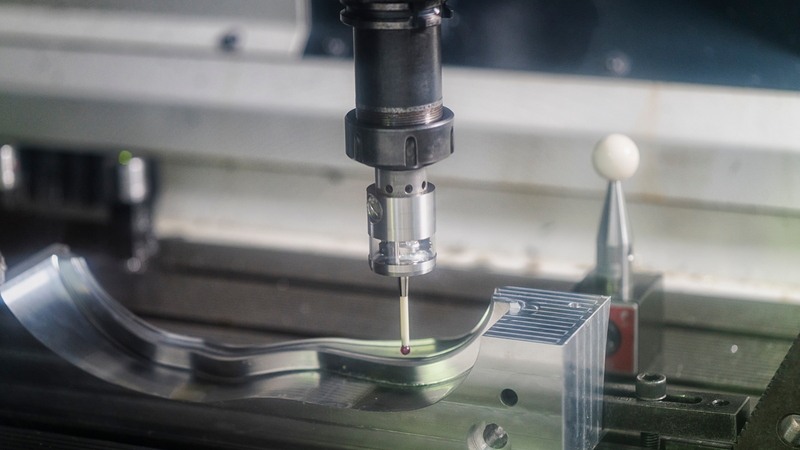 All new manufacturing purchases will eventually be able to connect to the internet, increasing productivity and lowering overall costs. And once this occurs, anyone who has resisted the new technology will essentially be left behind. That's why it's so important to clear the way and overcome any IoT roadblocks as soon as possible. Many consumers are already using artificial intelligence in their homes; Amazon Echo, Google Home, and similar products are becoming increasingly popular for assisting with day-to-day tasks. 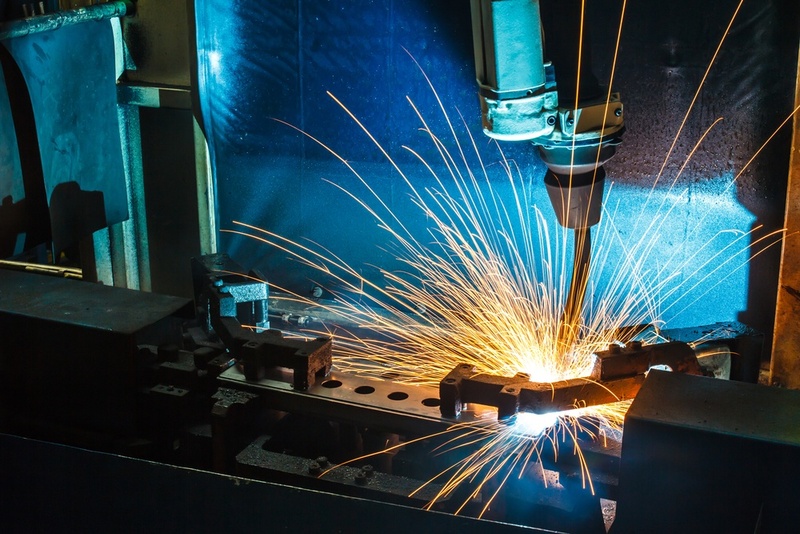 And now, within the world of manufacturing, AI is set to change the way we think about the industrial workspace — and work itself. Never mind the assembly-line robots and self-driving transportation advances. AI will soon be able to be used for a huge range of tasks — from performing analysis on massive data sets to aiding in predictive maintenance. Across industries, AI will be assisting with productivity decisions, market trends evaluations, and general company decision-making. And by 2035, AI has the potential to boost the manufacturing sector’s gross value added (GVA) by $4 trillion. These are just a few of the top technological trends we’ll be keeping an eye on as the new year rolls in, and we encourage you to do the same, if only to stay informed of what’s coming. You can do this by subscribing to our Industrial Marketer newsletter, where you’ll get the latest insights on industrial trends and innovations to further grow your business.